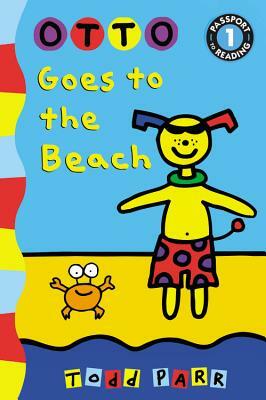 Otto goes to the beach to find a friend. He meets a crab, but the crab is too crabby. Then he meets a cat, but the cat laughs at him. Poor Otto - will he ever find someone to play with? Todd Parr's bold, humorous illustrations and simple text make this Level 1 book the perfect fit for children just starting their reading journeys. At the end of the story, Todd offers a reassuring message to readers: "Sometimes it is hard to make new friends. Remember there is always someone out there to play with you! Love, Otto and Todd."